Choosing to follow Jesus is the most important decision you can make. 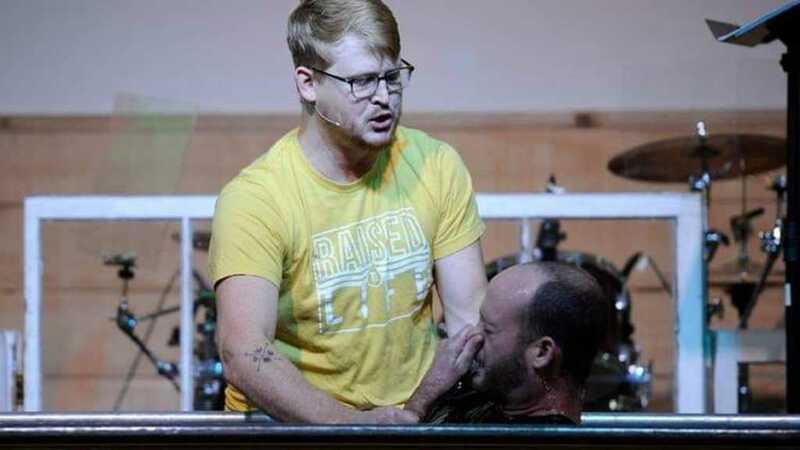 Once you’ve done that, baptism is the next step in your relationship with Jesus and other Fearless Followers. Come get baptized on Easter!